Two blog posts in one day?! Let me pretend I feel really accomplished. But in all seriousness, I’m just shamelessly shopping. One of my favorite sales is up today! 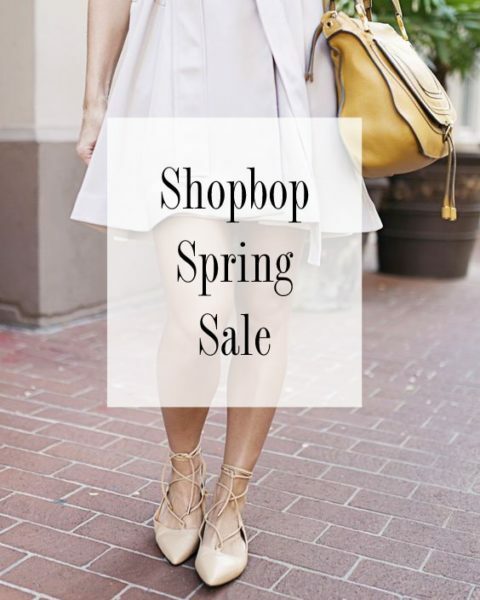 Shopbop does an amazing job of giving a 25% off sale around each season! 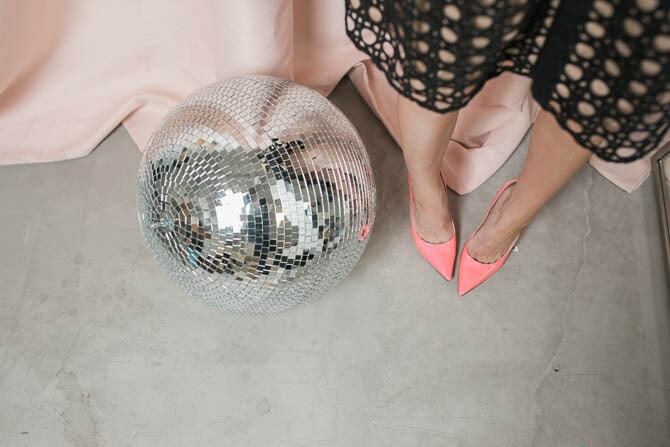 This way you can stock up on all the designer/luxe goodies your heart desires, guilt free. Enter code: SPRING25 at checkout here! 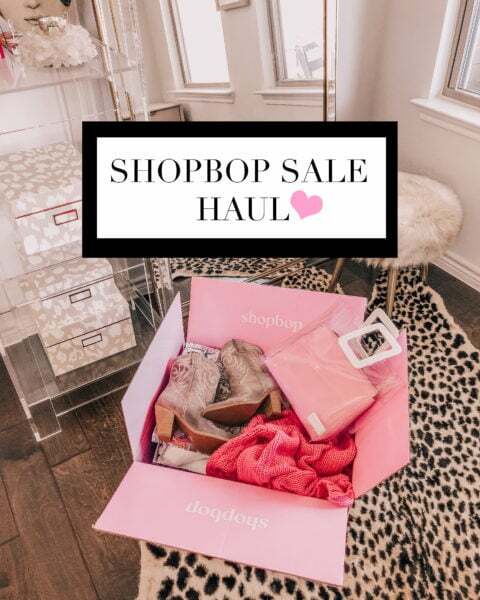 This sale can be really overwhelming [some brands are excluded, some are almost sold out, etc.] but I really suggest stocking up on shorts, bikinis and accessories. I live in all their shorts during the summer and today is the perfect excuse to grab another pair. 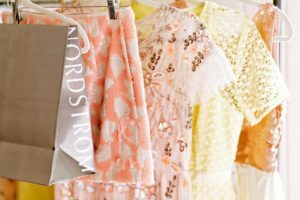 I’ve rounded up my favorite pieces, but let me know what yours are! Yay, so happy they’re having their sale! Love your picks!